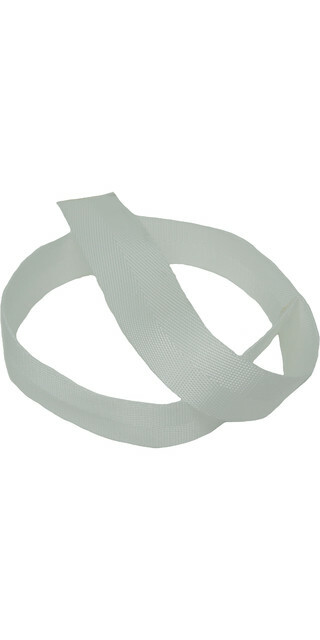 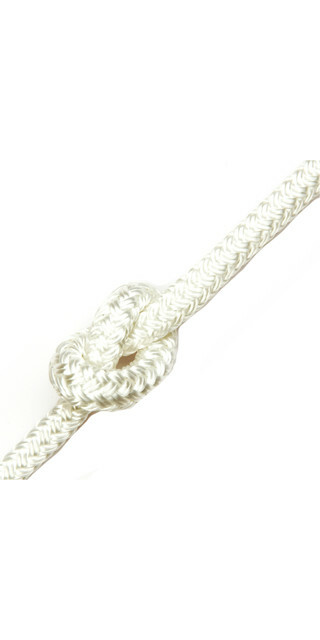 Kingfisher 8 Plait Standard Polyester General Purpose Dinghy Rope White STW2 - Price per metre. 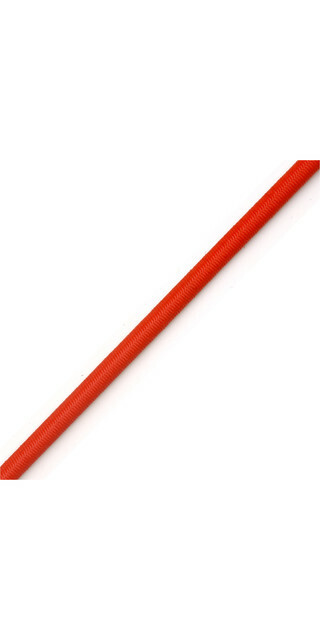 Kingfisher Evolution Performance Dinghy Rope Red CL0R2 - Price per metre. 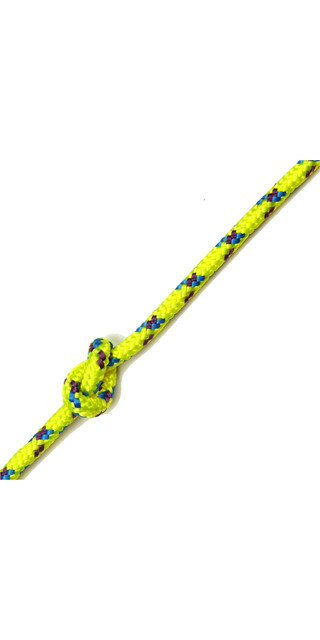 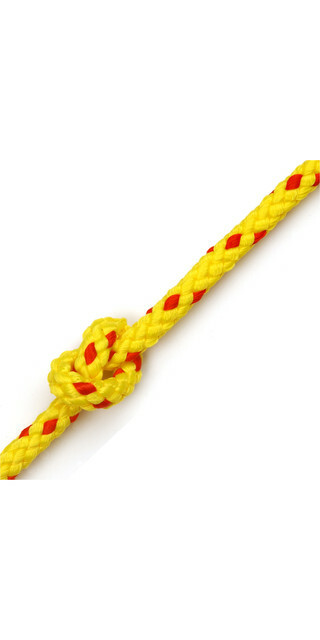 Kingfisher Evolution Performance Dinghy Rope Yellow CL0Y2 - Price per metre. Kingfisher Evolution Performance Dinghy Rope Purple CL0P2 - Price per metre. 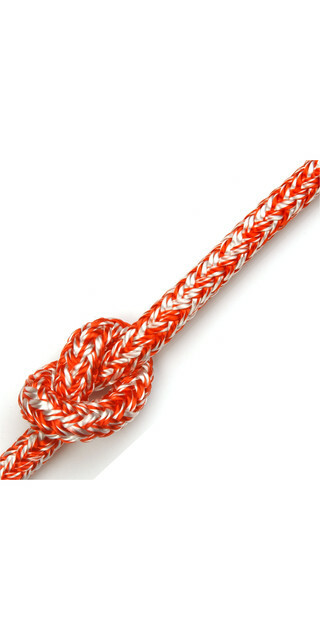 Kingfisher Evolution Performance Dinghy Rope Orange CL0O2 - Price per metre. 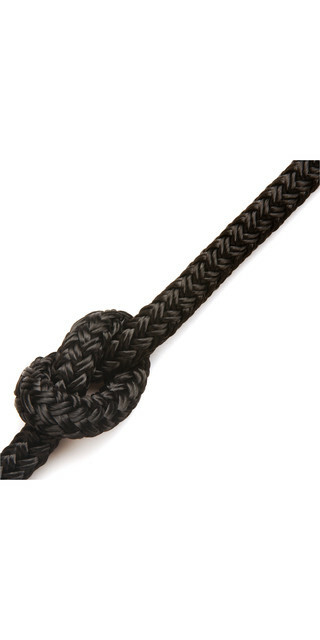 Kingfisher Evolution 8 Plait Pre-Stretched Dinghy Rope Black PS0X2 - Price per metre. Kingfisher Evolution 8 Plait Pre-Stretched Dinghy Rope Red / Black PS0X2 - Price per metre. 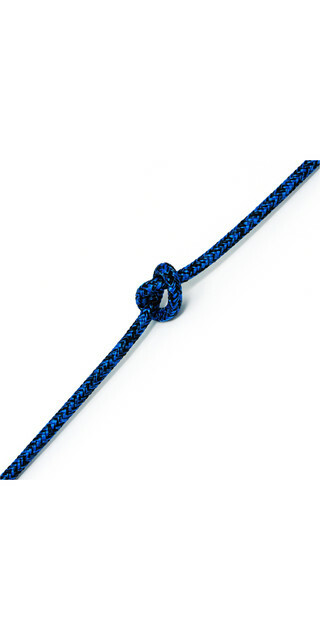 Kingfisher Evolution 8 Plait Pre-Stretched Dinghy Rope Blue / Black PS0X2 - Price per metre. 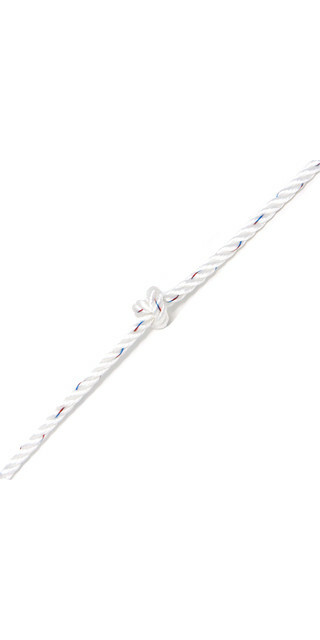 Kingfisher Evolution 8 Plait Pre-Stretched Dinghy Rope White PS0W2 - Price per metre. 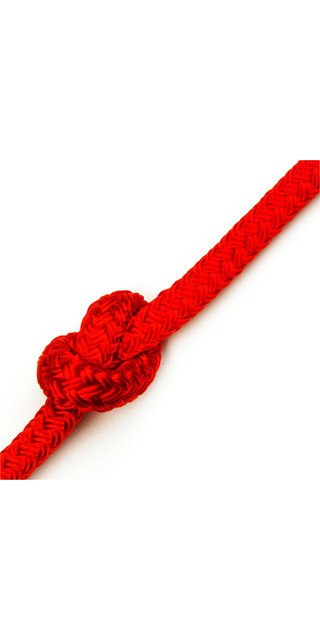 Kingfisher Evolution Breeze Dinghy Rope Red BR04R2 - Price per metre. 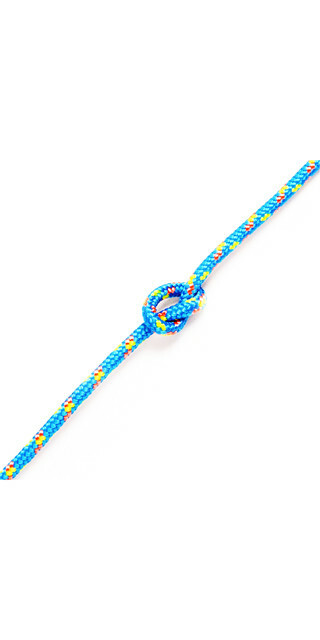 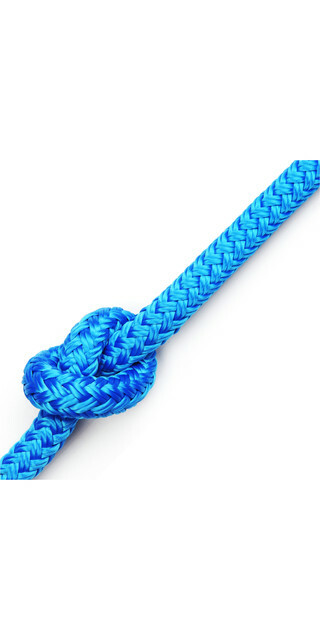 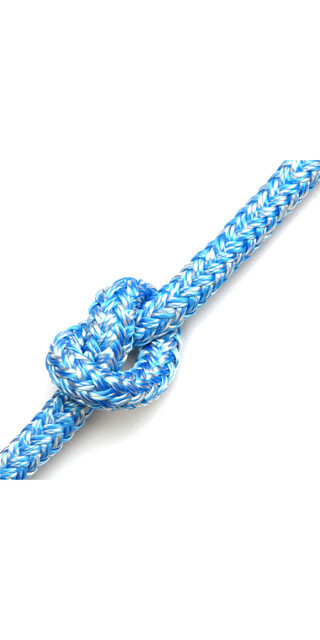 Kingfisher Evolution Breeze Dinghy Rope Blue BR04B2 - Price per metre. Kingfisher Evolution Breeze Dinghy Rope Orange BR04O2 - Price per metre. 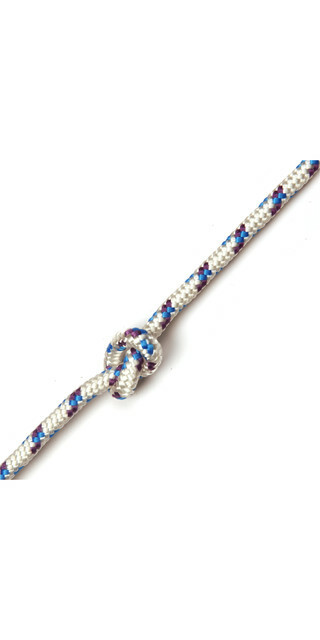 Kingfisher Evolution Breeze Dinghy Rope Silver BR04S2 - Price per metre. 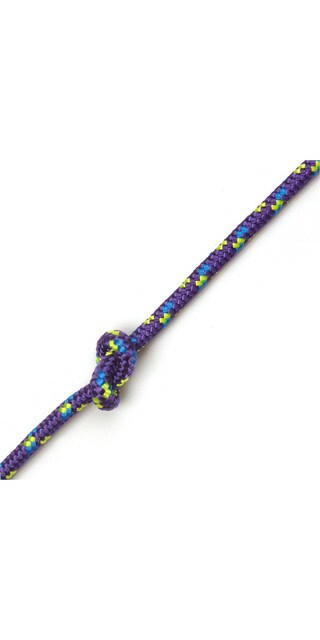 Kingfisher Evolution Breeze Dinghy Rope Purple BR04P2 - Price per metre. Kingfisher Evolution Race 78 Dinghy Rope Red / Black RM0Z2 - Price per metre. 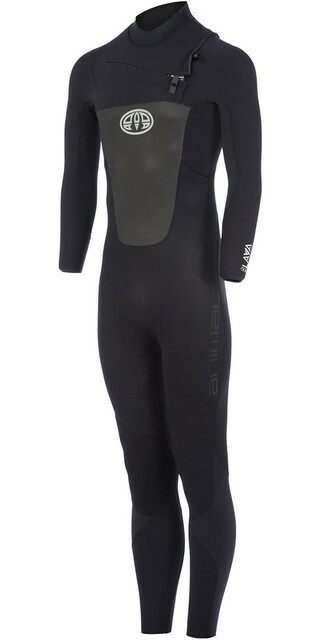 Kingfisher Evolution Race 78 Dinghy Rope Blue / Black RM0E2 - Price per metre. Kingfisher Evolution Race 78 Dinghy Rope Pink / Black RM0K2 - Price per metre.